After a summer packed with historic site visits and family roadtrip house museum detours, busy season is winding down for us preservation fans. But that’s no reason to slow our search for inspiring stories about saving places. So, with your help, we’ve put together a list of favorites—new titles and classics—on history, architecture and the power of place to carry you into fall and beyond. Happy reading! Why we dig it: OK, this one doesn’t come out for a few weeks, but bestselling author Flanders is already getting buzz for her expansive but accessible look at how the structures we live in, and the roles they play in our lives, have evolved. Why we dig it: Originally published in 1985 (with a new edition to follow-up “The Past is a Foreign Country Revisited” coming out this fall), Lowenthal’s exploration of our fixation on the past and its impact on the present is essential reading for history fans. Why we dig it: Nolen, thought to be the first American to identify himself solely as a town and city planner, and his firm were behind more than 25 comprehensive city plans across the country, and this new biography offers a look at the ways his sustainable vision still holds up. 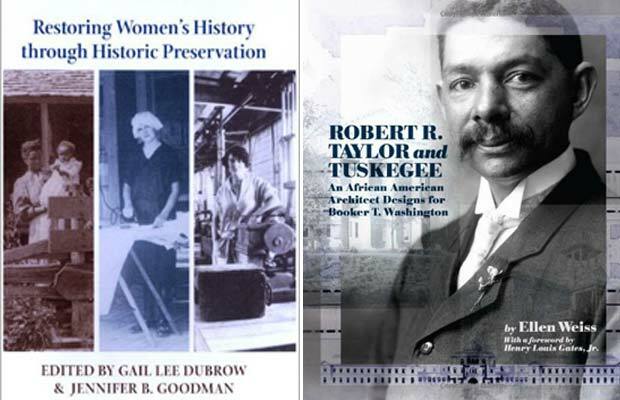 Why we dig it: This collection of essays and academic insight shows we’ve come a long way, but there’s still a long way to go in the field of honoring women’s history and female contributions to the preservation movement. Why we dig it: Tulane professor emerita Weiss uses Taylor’s work with the Tuskegee Institute to frame this award-winning biography of the first professionally trained African-American architect. Title: "Time Honored: A Global View of Architectural Conservation"
Why we dig it: Like the title says, it looks at conservation efforts around the world and how their approaches differ. 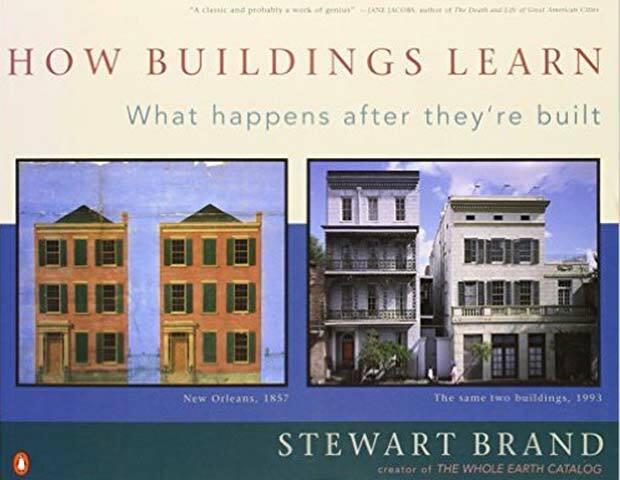 Why we dig it: Aside from the story of the firm behind some of the most prestigious residential projects of the Beaux-Arts era, this book offers striking interior and exterior eye candy of more than 30 houses. 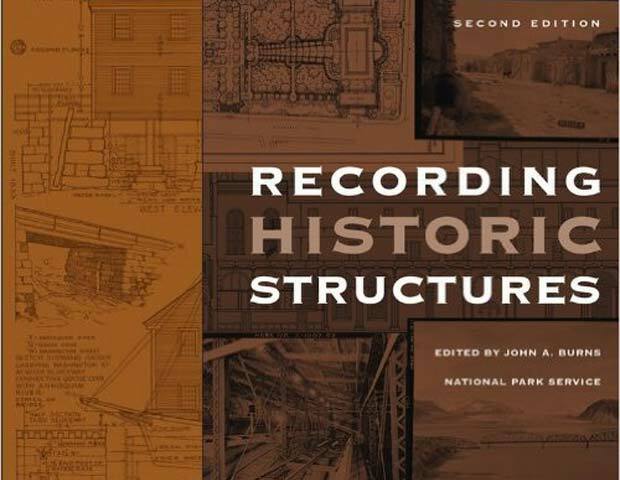 Why we dig it: It’s an exhaustive guide and go-to resource on the built environment and how to study it. Why we dig it: Not to be confused by the ’90s computer game by the same name, this critically acclaimed “Oregon Trail” follows Rinker’s bold and entertaining modern day journey, covered wagon and all, on the famous -- and famously treacherous -- path forged by thousands of 19th-century pioneers. Why we dig it: This haunting photo-heavy classic captures the charm and mystery of Louisiana’s old houses (many of which no longer stand). Title: "Preserving the World's Great Cities: The Destruction and Renewal of the Historic Metropolis"
Why we dig it: Author Anthony M. Tung’s visits to 22 cities around the world (18 of which he describes in the book) reveal how the tearing down and building back up of historic cities continues to shape their cultures. 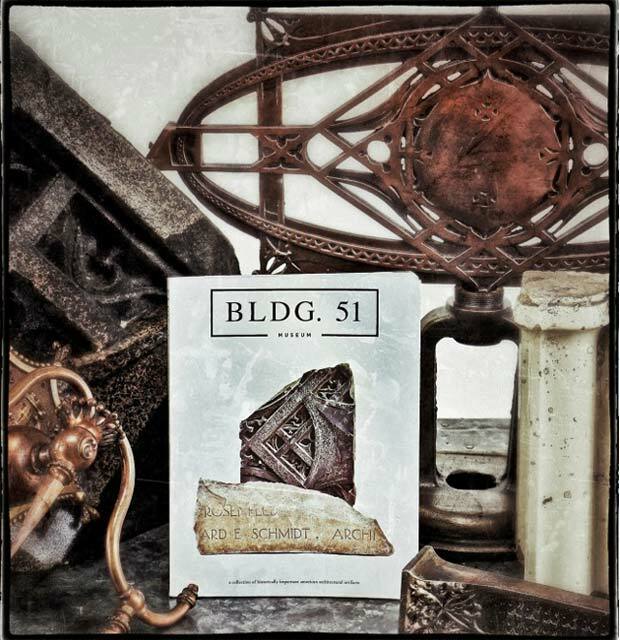 Why we dig it: Glossy full-page photos capture remnants, from stained glass windows to hardware, of architecturally significant Chicago buildings. Why we dig it: Flint’s David and Goliath story paints a portrait of the battle between New York master builder Robert Moses and preservation advocate Jane Jacobs in the 1950s and ’60s. Why we dig it: It offers a unique perspective on the positive effect time has on buildings when occupants and architects work to keep them relevant.